Everyone is familiar with business brands, but today your personal brand is becoming almost as important. You may be employed by a business that works with other businesses, but it is people working with people that makes business relationships valuable. Creating a vision for your future and developing your personal brand can lead to a better job, better contacts and clients for your company, and industry recognition. You will want to capture why you are special, your unique skills and talents, why you are different from others and the reasons someone would want to work with you. This may require some soul searching and it may be useful to ask for feedback from others. Making your value proposition succinct and memorable will create a long lasting connection with your audience. 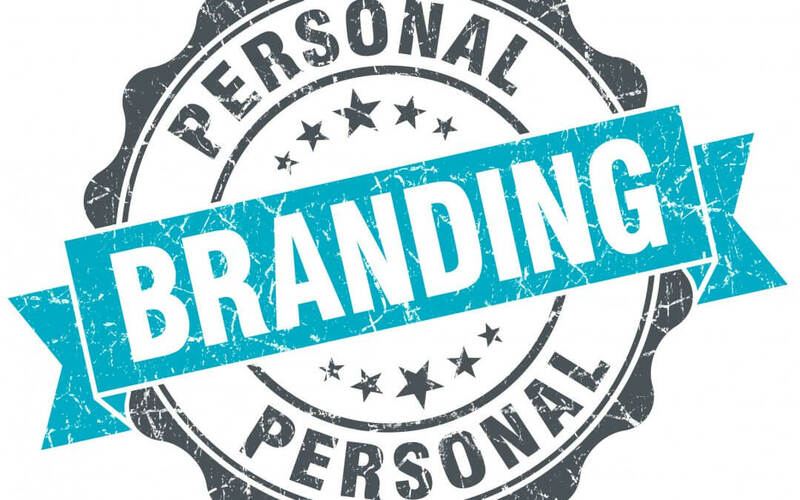 However, there are some differences between personal branding and business branding. Companies or products may be positioned to take advantage of specific market requirements or niches, which may require changes to the brand personality or approach. I think it goes without saying that if you or I started to change our personality or way of doing things, to fulfil a personal branding agenda, we would quickly be seen as inauthentic. Your value proposition needs to be genuine as it’s based on what’s real and true about you, but don’t be afraid to stand out and reveal why you are different from others. Once you have your value proposition, you will want to communicate it and ensure that everything about you in the public domain is aligned. Whether it’s your LinkedIn profile, the industry activities you support or how you introduce yourself at networking events, all of your communications should be consistent. Using stories can help you demonstrate your passions and values during conversation and illustrate your unique strengths and personality. Being visible will be key to building your personal brand. Attending industry conferences, networking events, contributing to industry discussion and demonstrating thought leadership in the trade press or on social media can all play a part. The more visible and accessible you make yourself, the stronger the brand you will be able to build. Birch Marketing provides part-time marketing services to help ambitious companies grow. For help in building your personal brand, please contact us.